Tecno Camon I Price In Bangladesh Market. 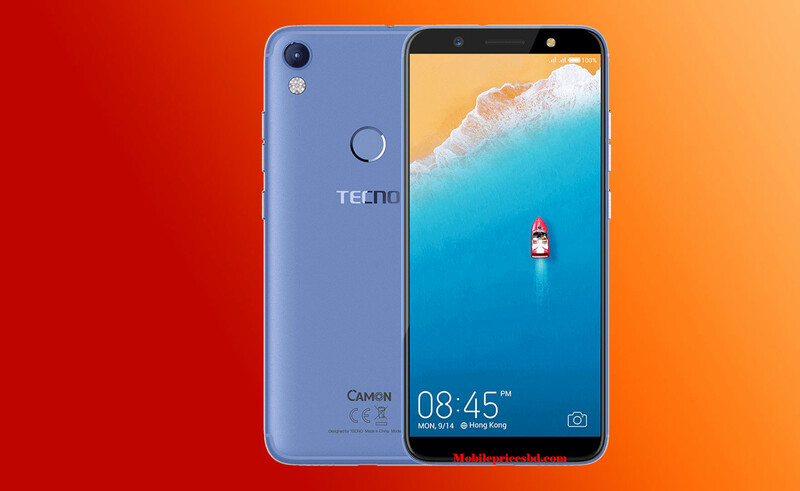 Tecno Camon I is the latest 4G enabled Dual SIM smartphone comes 13 Mega Pixel camera with quad flash by the Global brands Tecno. Now in this present era, Everyone can become the protagonist of life. CAMON I brings the 13MP front camera, giving an excellent selfie effect. Plus, with video chat flash, it can easily shoot your beautiful moments even in low-light condition or at night. Facing the camera, laughing or grimacing, your youth need be shown! You will get almost all your desired features on this phone at the 13.5K price range. So this would be one of the best picks in the starts of the new year 2018. All information is collected on their website. 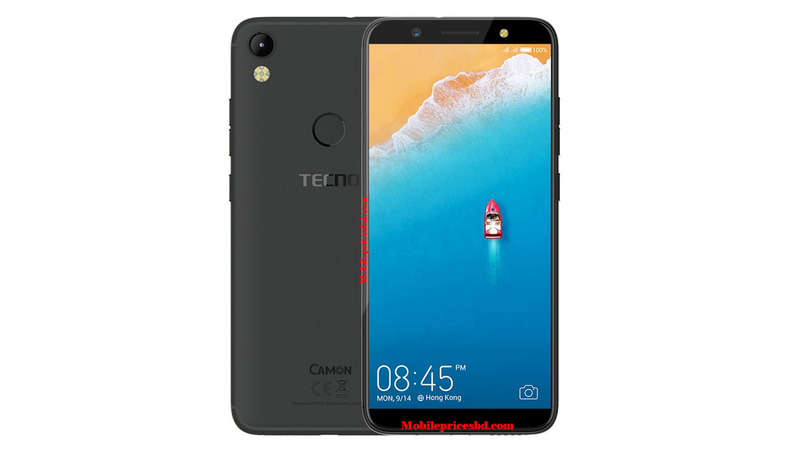 Tecno Camon I smartphone was launched on 18 January 2018. The phone comes with a 5.65-inch touchscreen display with a resolution of 1440 pixels by 720 pixels at a PPI of 285 pixels per inch. It measures 152.2 x 71.7 x 7.75 mm (height x width x thickness) and weigh 172.00 grams. Tecno Camon I is a Dual (Nano) SIM (GSM). Connectivity options include Wi-Fi, GPS, Bluetooth, 3G, and 4G. Sensors on the phone include Compass Magnetometer, Proximity sensor, Accelerometer, and Ambient light sensor. 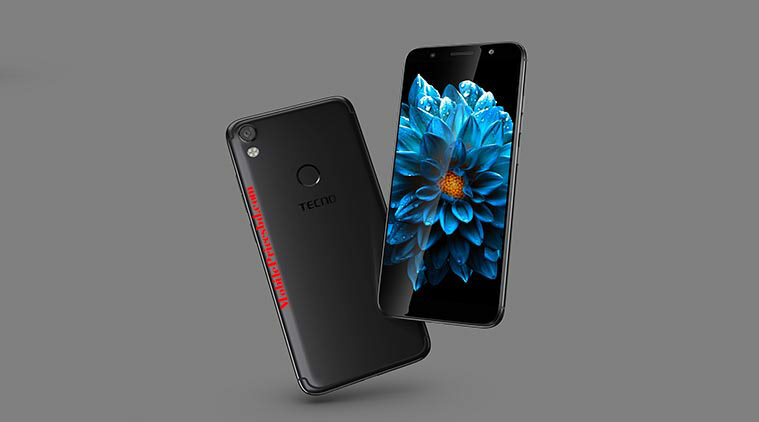 As far as the cameras are concerned, Tecno Camon I packs a 13-megapixel primary camera with Quad LED flash on the rear and a 13-megapixel front shooter for selfies with soft LED flash. Tecno Camon I is powered by Quad-Core 1.25GHz ARM Cortex-A53. Cores Quantity 4. Tecno Camon I comes with 3GB of RAM. The phone packs 32GB of internal storage that can be expanded up to 128GB via a microSD card. Tecno Camon I is powered by a 3050 mAh Li-Poly (Lithium Polymer) non-removable battery. This Tecno Camon I is a flagship Smart Phone from Tecno Mobile Company. now Tecno Camon I is available in Bangladesh mobile market from 18 January 2018. The mobile market is not constant. So prices are ups & downs at any times. Area & marketplace also very Mobile prices.